Discover the new sensory experience of cleansing. Pure pampering pleasure. 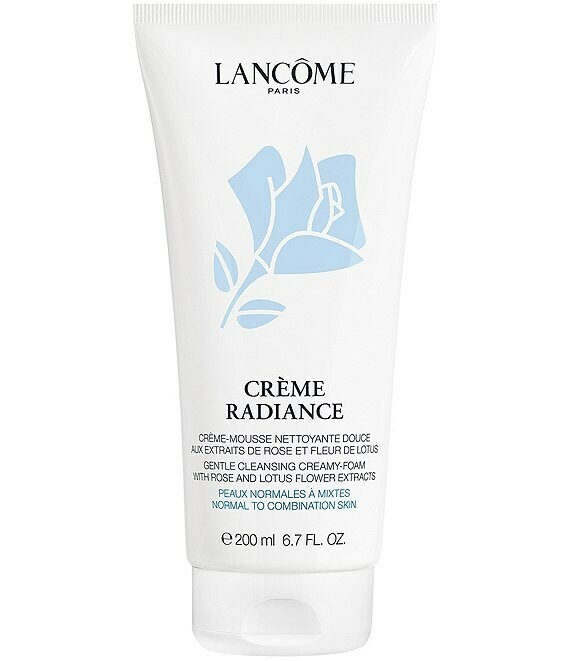 This sophisticated cleanser with antioxidant White Lotus and soothing Rose de France transforms from a cream to an oil and instantly removes makeup. Immediately skin texture and tone are refined. Skin is velvety soft and smooth.